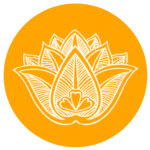 Divine Sounds offer Wedding DJ packages & Event DJ, Audio & Lighting Hire, plus Event Management for Traditional Weddings, Multicultural Weddings, Luxury Weddings, Festival Weddings, Asian Weddings. Mehndi party female DJ is a very popular request and has become an essential feature to make Mehndi parties the most memorable event! Divine sounds understands that Asian Weddings often include an Engagement Party, Hen Night, Mehndi, Sangeet or other pre-wedding cerermonies which require music from a specialist Asian female DJ, male DJ or singers, dancers and performers. Our Mehndi DJ team will definitely get your party started! Divine Sounds offers exclusive Mehndi female DJ Hire, and will work closely with you to create a personalized playlist for your favorite Mehndi Songs. We also offer to mix music so you have have dance routines performed by your friends. Please ask us if you need a music medley making fresh in the studio! Divine Sounds provide Asian Female DJs which is our specialty! 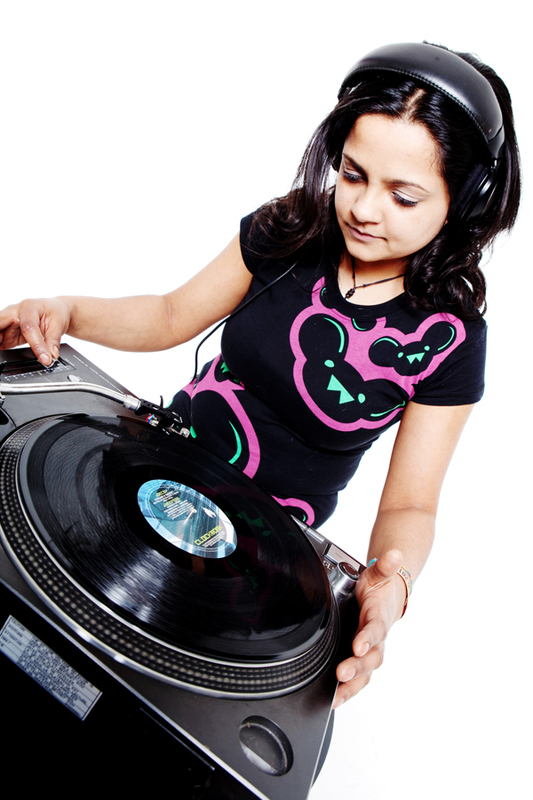 Asian female DJs are in popular demand and are ideal for a range of women only events. Asian Female DJs are also very popular to perform at Mehndi, Asian Weddings, Multicultural Weddings, Walimas, Birthday Celebrations, Receptions, Engagements, Hen Parties and Private or Corporate Events. Our talented and highly skilled Asian female DJ Shakti covers all genres of underground, dance, traditional, contemporary and fusion music. DJ Shakti will bring you the very best in Bollywood, Bhangra, Arabic, Indian, African, Eastern, Moroccan, R&B, Hip Hop, Drum and Bass, Reggae, Dubstep, Electro, Soul, Funk, Desi to name a few styles. Dj Shakti also plays music from your decade, and cater for all your personal requests. Female DJ Shakti has been learning to play music since she was five years old. After mastering a host of instruments she turned her hand to being a DJ at the age of eighteen. One of Sheffield’s hardest working music promoters she has worked with a whole range of club nights and festivals in the UK. She has booked some of the biggest reggae and global acts in the world and has over ten years of experience of event production under her belt. 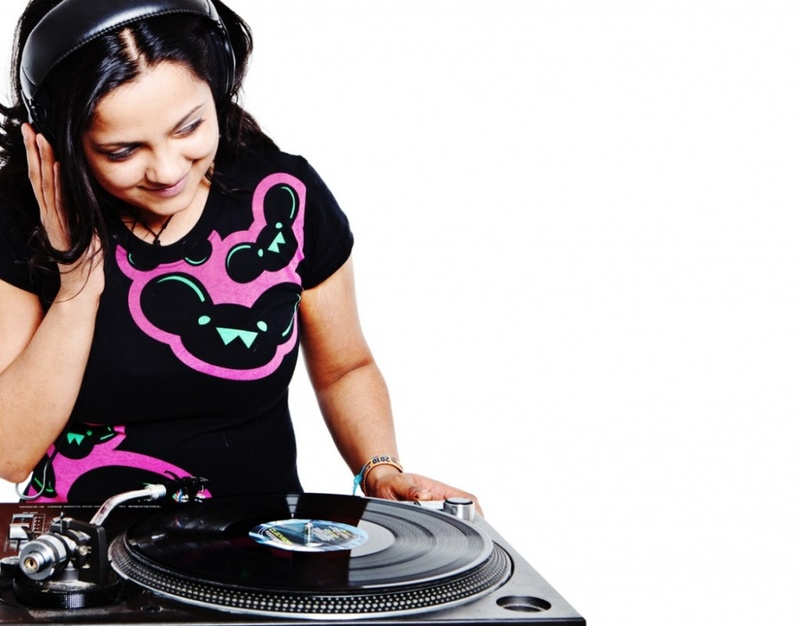 When it comes to musical selection DJ Shakti has the personal touch, she always plays to the crowd and is by far Divine Sounds’ premier DJ. She is a perfect DJ for female only events / weddings and brings the element of professionalism and elegance to any corporate or private function. 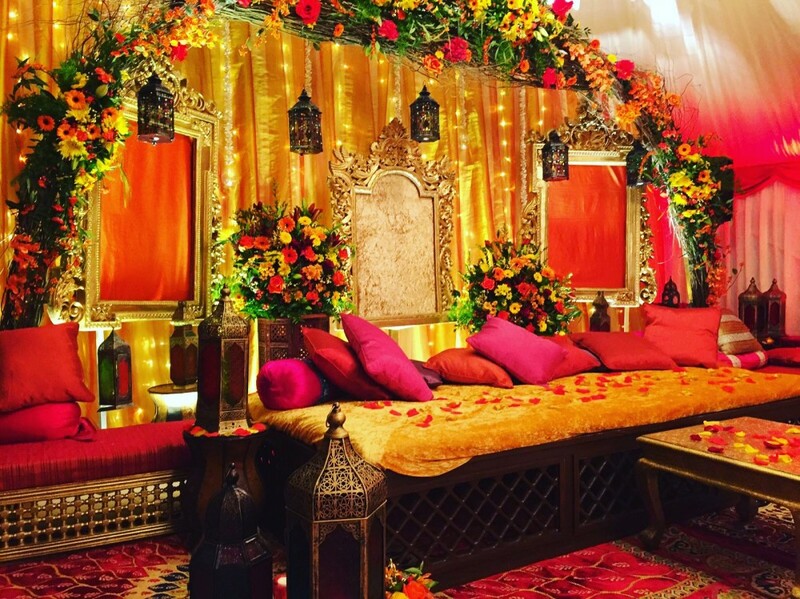 Mehndi is often one of the most important and fun filled pre-wedding ceremonies, which is celebrated mainly by the bride’s family. A Mehndi event generally has a celebratory festival feel to it with the women dancing and singing traditional songs and the women wear vivid colours. A relative or a professional artist applies henna to the bride’s hands and feet The Mehndi ceremony is mainly held at the bride’s house or at a hire function room or banquet hall on the eve of the marriage ceremony or sometimes weeks before the marriage.